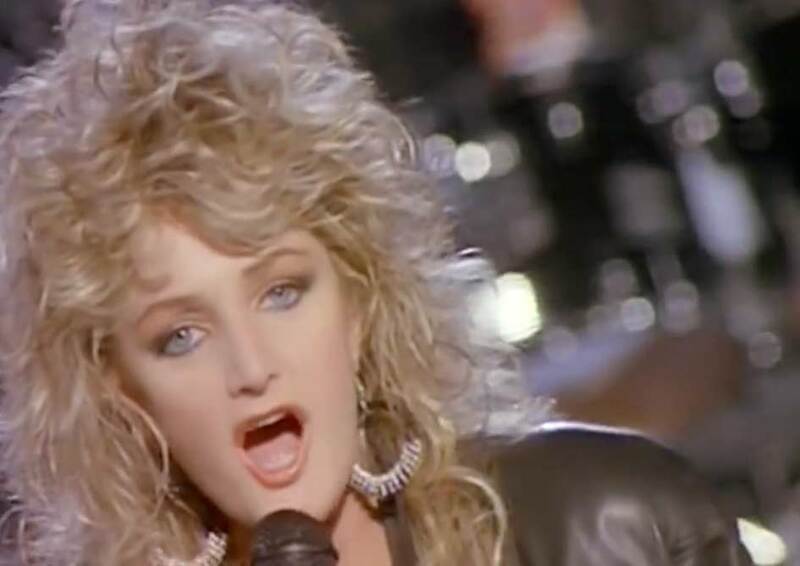 Bonnie Tyler – The Best – Official Music Video. The song was written by Mike Chapman and Holly Knight. 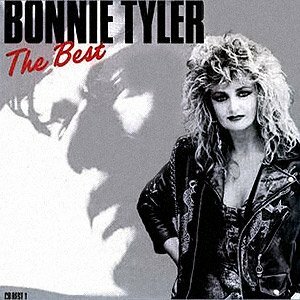 It was released as the single from Bonnie’s 1988 album “Hide Your Heart”. “The Best” reached number 10 in Norway and #95 in the UK singles chart. The successful cover version by Tina Turner was included on the 1989 album “Foreign Affair”. Bonnie Tyler – Have You Ever Seen The Rain?